The registration for our annual Instructor Seminar is open. Please, register via email before April 15, 2019 in order to save your spot. 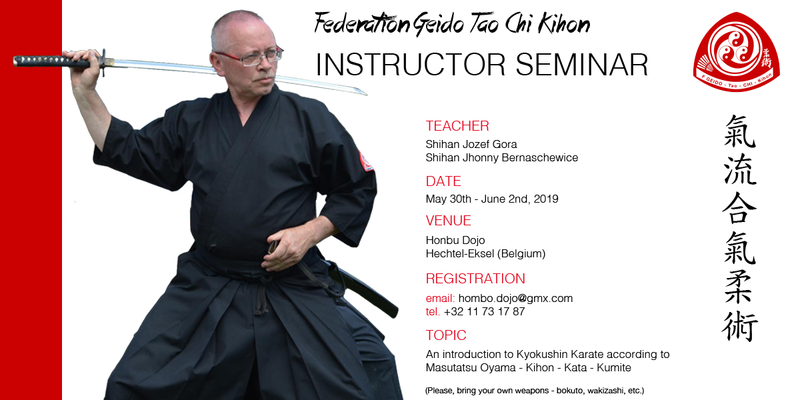 The seminar will take place at the Honbu Dojo in Hechtel (Belgium) and held by Shihan Jhonny Bernaschewice and Shihan Jozef Gora. Shihan Jozef Gora will teach “An introduction to Kyokushin Karate according to Masutatsu Oyama – Kihon – Kata – Kumite”. Shihan Jozef Gora is a longtime student of Shihan Bernaschewice. They met first in 1988 and are in regular contact ever since. 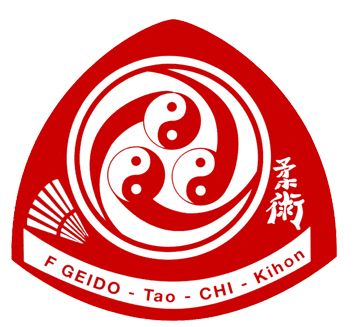 Participation is necessary for the renewal of your instructor license and assistant instructor license (Chi Ryu Aiki-Jitsu, Okinawa Kobudo and Iaido)! Accommodation is available at the dojo (please bring air mattress and sleeping bag) or in surrounding B&B’s. Please email us for further information. Plese, bring all weapons necessary (Kobudo and Iaido!)! We do not have sufficient weapons for everybody at the dojo.